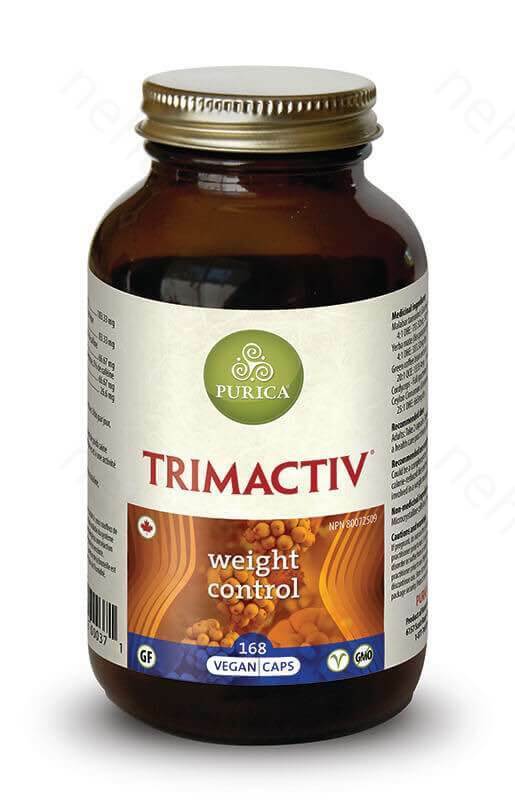 Purica TRIMACTIV - A synergestic blend that may help with weight control. 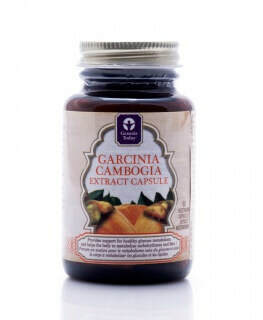 Helps to suppress hunger pangs and increases the feeling of satiety. 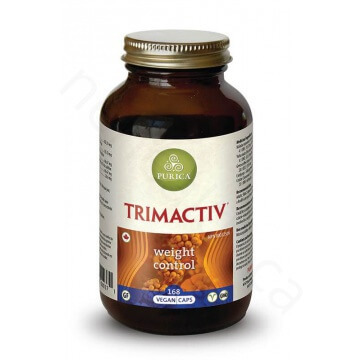 Trimactiv helps reduce blood sugar spikes and crashes while decreasing the desire for sweets. 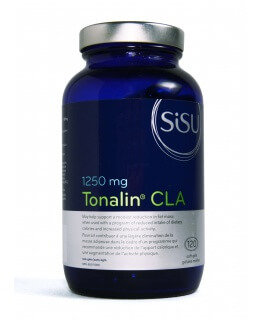 Can also help with the body's metabolism and processing of sugars, while increasing the ability to burn fat. 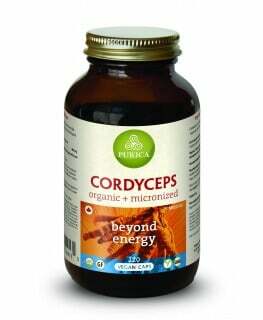 Take 2 capsules 3 times daily or as otherwise recommended by a health care practitioner. Take half an hour before meals. If pregnant, Do not use this product. If Breastfeeding, consult a health care practitioner, Prior to use. If you have diabetes, high blood pressure, a lung disorder, or suffer from an immune system disorder, consult a health care practitioner prior to use. Hypersensitivity/allergy may occur, in which case, discontinue use. Store at room temperature 15-30°C.